Tesla CEO Elon Musk seemed to take aim at the Securities and Exchange Commission (SEC) in a tweet on Thursday, calling it the "Shortseller Enrichment Commission." The Securities and Exchange Commission declined Business Insider's request for comment. Tesla did not immediately respond to a request for comment on what Musk meant by the tweet. The SEC reached a settlement with Musk on Saturday. 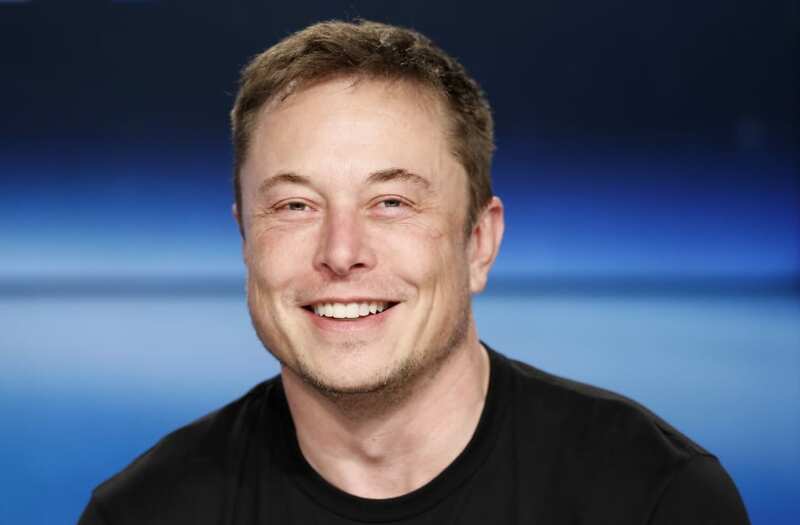 Under the terms of the settlement, Musk doesn't admit or deny the allegations in the agency's lawsuit against him, but he will step down as the chairman of Tesla's board of directors for three years and pay a $20 million fine. As part of the settlement, Musk must also step down as the chairman of the board for three years. He is also supposed to watch what he says via Twitter. According to the SEC, Tesla must create a committee of independent directors and "put in place additional controls and procedures to oversee Musk's communications." This includes his communication on platforms like Twitter.